Diana is a member of the firm’s Investment Committee and Board of Managers. She is also involved in the strategic direction of the firm’s portfolio management function. Prior to joining the firm, Diana was a Managing Director at New York Private Bank & Trust before which she served for over a decade as the founding Executive Director of the Virginia College Savings Plan, which she grew to be the largest in the nation with over $27 billion in assets under management at the time of her departure. Prior to her state service, Diana was a Vice President at Goldman Sachs, serving as Chief Administrator of the firm’s leveraged buyout and internal investment funds and merchant banking operations. Prior to Goldman Sachs, Diana practiced law in the real estate department of Kaye Scholer (now Arnold & Porter). Diana is affiliated with numerous civic and professional associations including her current service as a Board member and Treasurer of 100 Women in Finance and the U.S. Chamber of Commerce Foundation. She is also past Chair of the Richmond Jewish Foundation Investment Committee and the Policy Forum Endowment Fund (supporting foundation of the U.S. Chamber of Commerce), a past member of the Virginia College Savings Plan's Investment Advisory Committee, a past Board member of the Bon Secours Richmond Health Care Foundation, and an eight-year member of the Virginia State Treasury Board. Diana has also served as a director of both private and public companies, including currently Domino’s Pizza, Inc., (Chairman of the Audit Committee), Universal Corporation (Chairman of the Finance Committee) and VICI Properties, Inc. She is a past director of Revlon, Inc., Media General Inc., and The Edelman Financial Group Inc. as well as the private company boards of Edelman Financial Services, LLC (member of the Audit and Risk Committee), Service King Body and Paint LLC (Chairman of the Audit Committee), Vistage International, and Knowledge Universe (member of the Audit Committee). 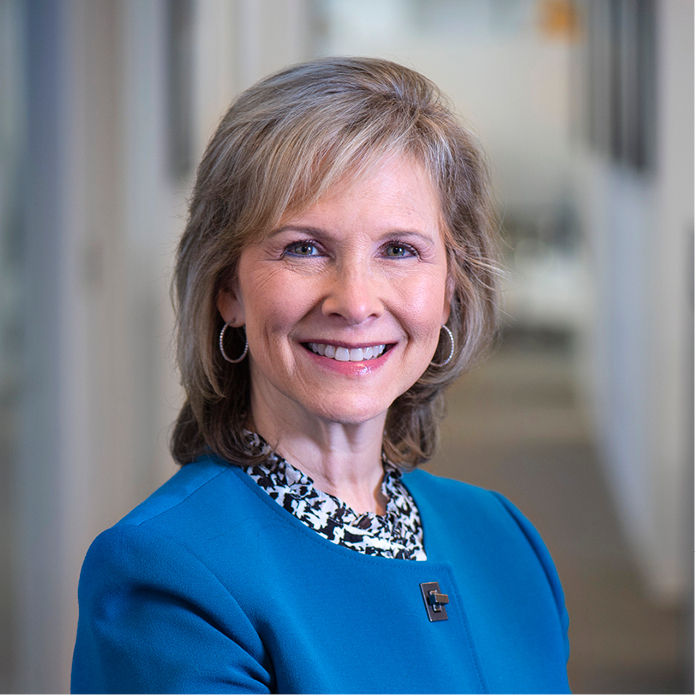 Diana is currently the Vice Chairman and the immediate past Chairman of the Board of Trustees of the Virginia Retirement System, the 19th largest pension plan (public or private) in the country. Diana is a C.P.A. and member of the State Bars in Virginia, Florida, and New York. She earned a B.S. in Accounting from the University of Florida, an M.B.A from the University of Miami, and a J.D. from New York University.